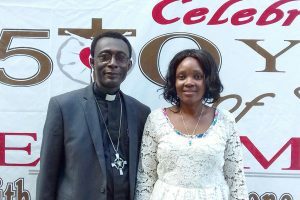 The Evangelical Lutheran Church in Ghana is one of the LCMS’s oldest mission partner church bodies in Africa — having been established by LCMS missionaries in 1958. The ELCG currently has an estimated 35,000 members in 50 congregations and 600 preaching stations served by 49 pastors and 28 Evangelists. 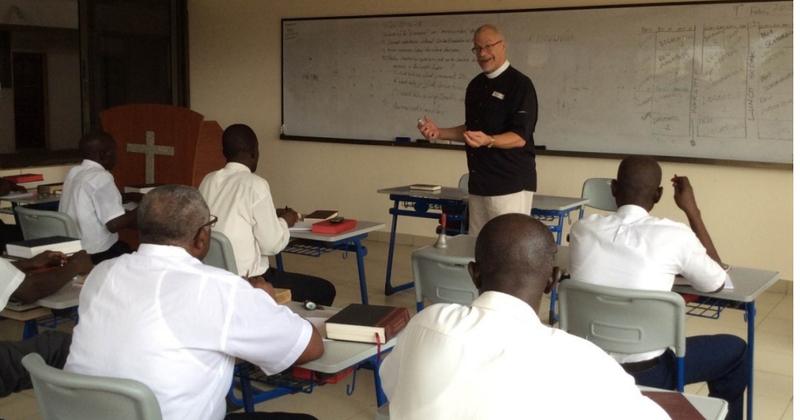 The seminary in Accra currently has 12 students with new classes being recruited. This project provides the resources needed to support the seminary in training pastors for the ELCG. The seminary has the capacity to house up to 60 seminarians. Funds of this project will be used for students’ food, medical expenses, country travel, books and materials as well as building and grounds maintenance. 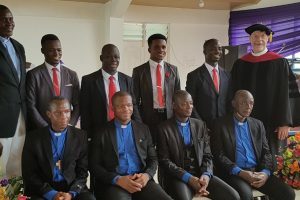 After a four-year program, graduating pastors engage in Word and Sacrament ministry in a country with over 70 indigenous languages.